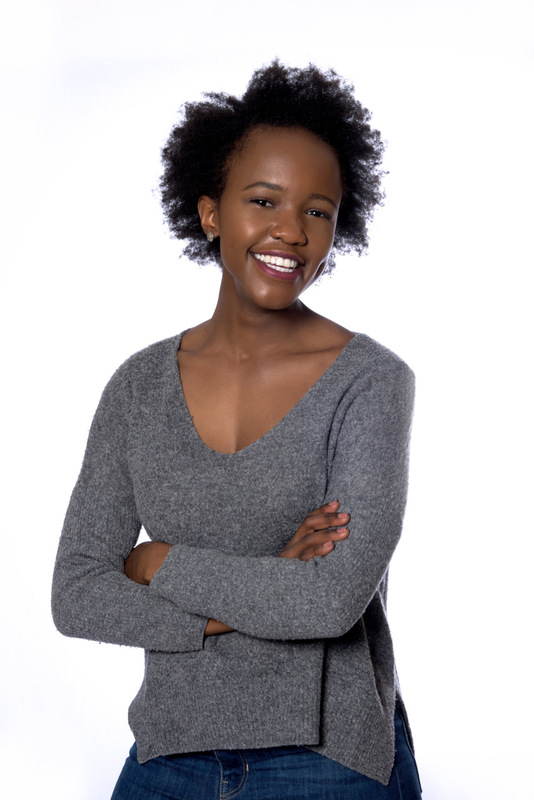 Phathiswa Magangane is an up-and-coming singer/song-writer, voice-over artist, presenter and MC originating from the small town of Springs in Johannesburg. 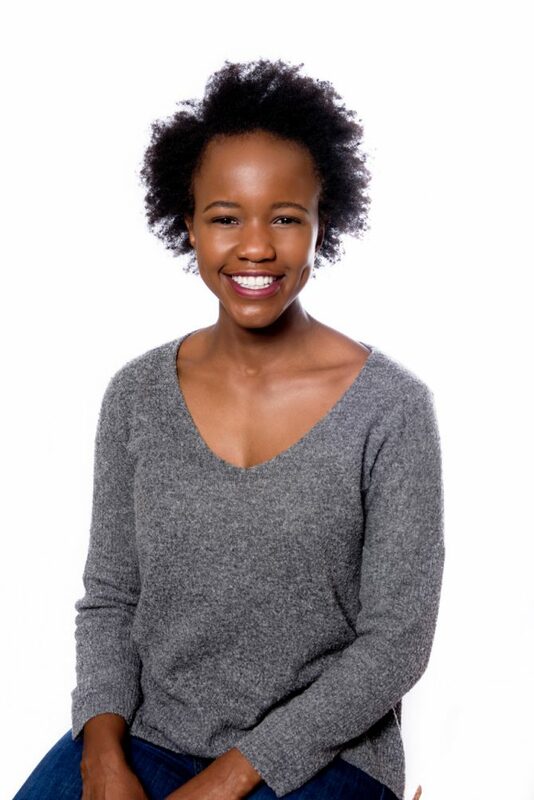 She currently resides in Johannesburg after graduating with a BMus in Vocal Jazz Performance at UCT. 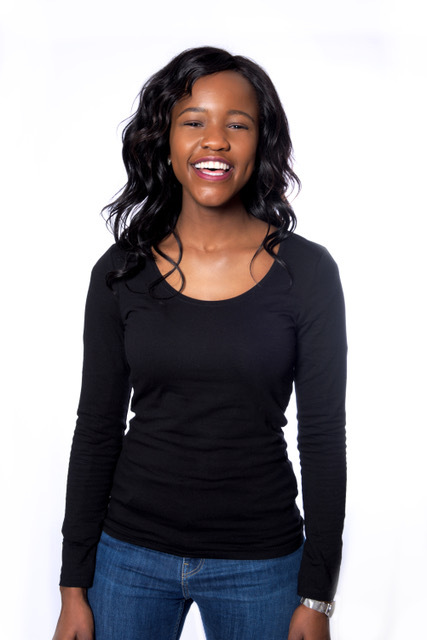 While at UCT, Phathiswa won the presenter search for Hectic-Nine9 and co-hosted the UCT YouTube show: You See TV. 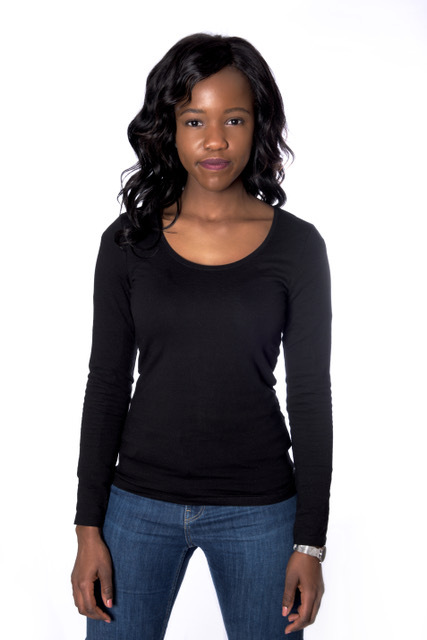 She also joined campus radio as a newsreader. 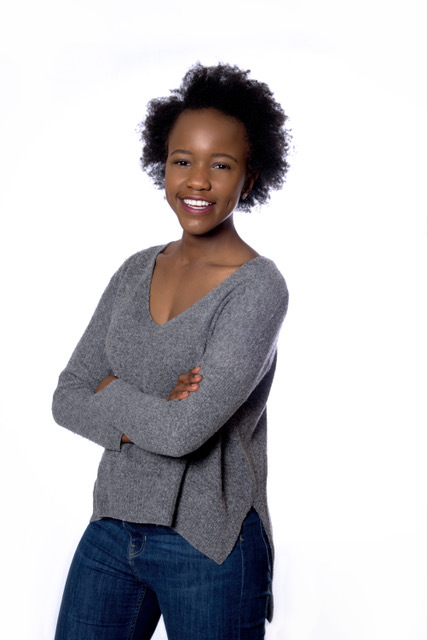 Phathiswa has entered and won her fair share of singing competitions since university including; the UCT Jazz Voices, The ArtScape Youth Jazz Showcase and the song-writing competition LiquiFruit #FeelFullyAlive, currently showcased on SA TV. 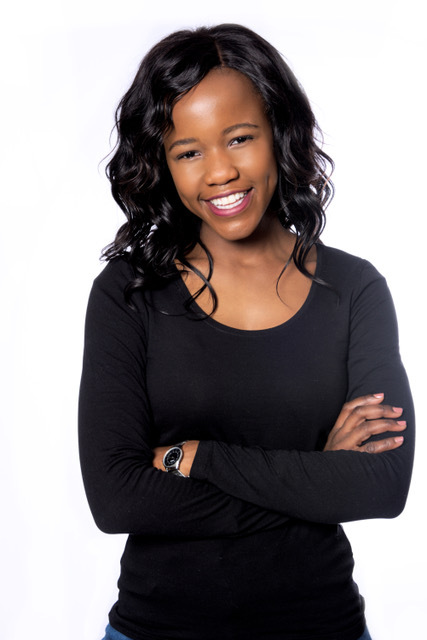 Phathiswa lends her cool, sophisticated voice to various brands as a voice artist. She is the consummate professional in studio and able to take direction well from agency and client. 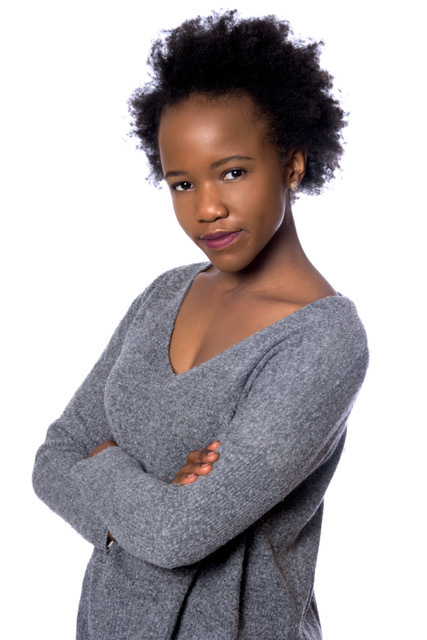 Phathiswa is also featured on the musical intro track for ETV’s new drama series Harvest.